The fiddle leaf fig is easily the most popular indoor plant around. Here we’ve potted it into a gorgeous White Oslo Planter. 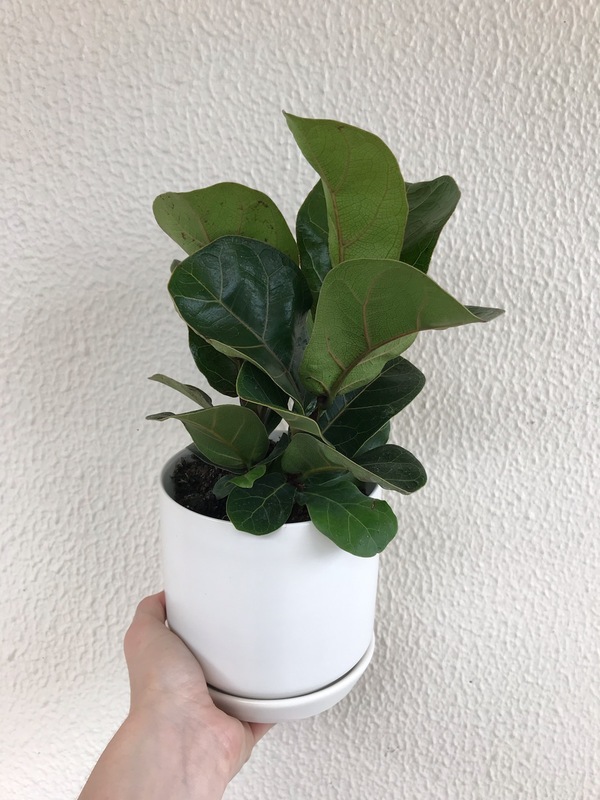 Fiddle leaf plants require a bright sunlight spot if left indoors and make a perfect gift for any occasion.